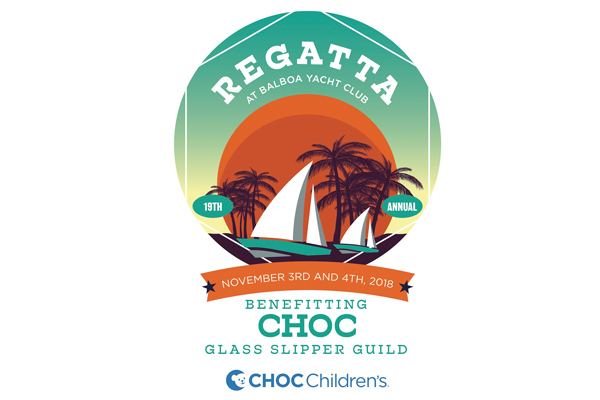 Balboa Yacht Club cordially invites you to participate in their 19th Annual Regatta at BYC Benefitting CHOC Children’s Glass Slipper Guild! 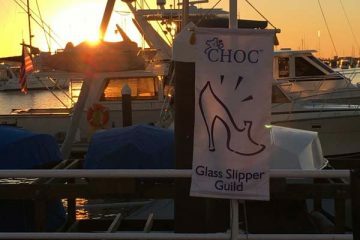 Earlier this year, with your help, the Glass Slipper Guild completed their $1 Million pledge for the Hyundai Cancer Institute. 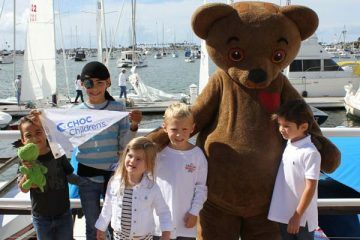 We are proud to now announce the start of a new $2 Million pledge for CHOC’s rapidly evolving fetal program. 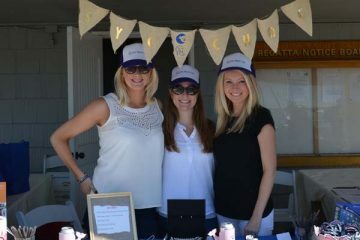 The fetal program cares for babies who have congenital conditions requiring assessment, monitoring and treatment planning, and provides counseling for their moms and families. 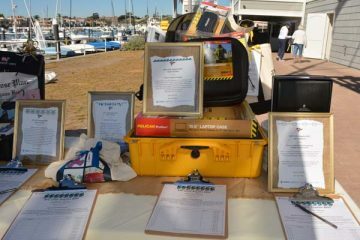 Sponsorship and donation opportunities available. 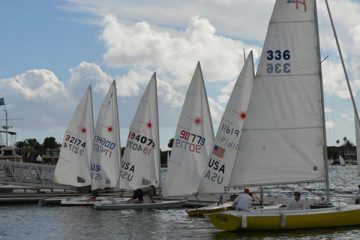 If you would like to enter your boat in the race, fees are $25 for Saturday and $50 for Sunday. 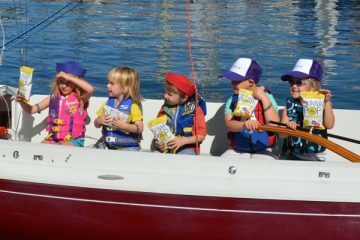 If you have any questions please contact: Becky Hill at bycchocregatta@gmail.com or 949-610-6882. 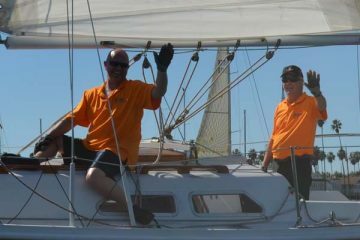 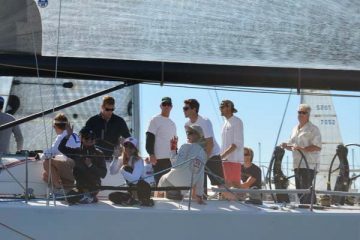 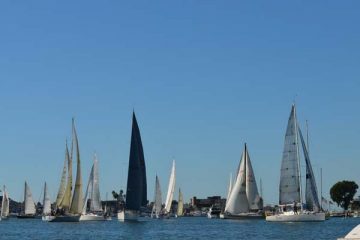 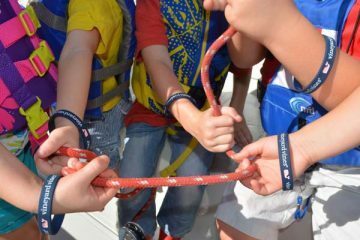 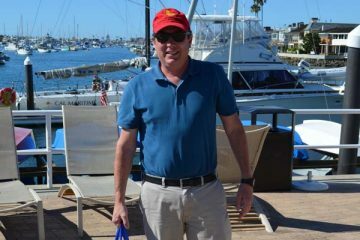 Balboa Yacht Club is excited to welcome the public for a two-day sailing and community event raising funds for this pledge to help mothers and babies in our local area. 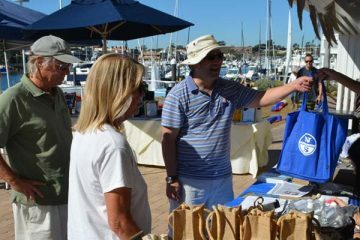 1:00 – 5:00 p.m. – Farewell to Daylight Savings Party: live music by Michael Physick, adult beverages, sunset! 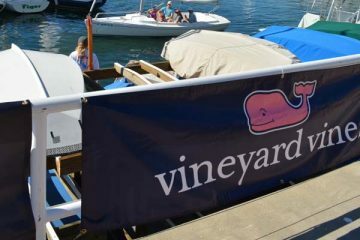 All sponsorships, donations for raffle/silent auction, or other contributions are gratefully accepted. 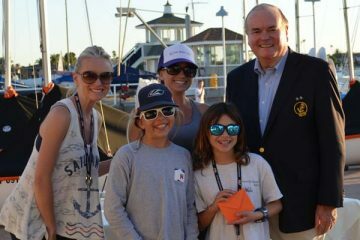 Thank you for your participation in this wonderful event!